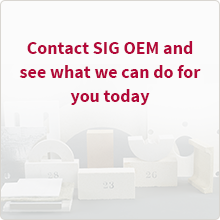 SIG TI Manufacturing provides fire, thermal and acoustic insulation solutions for of various door types. 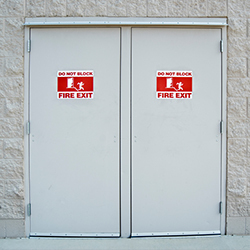 Our high quality insulation products improve fire protection performances, thermal, and acoustic insulation of your doors. We offer customized forms adapted to all door types and sizes.